Dilip started playing guitar at the age of nine. Raised in a small farm town in Illinois, he grew up playing guitar and bass in local bands and was fortunate to have an excellent music program at his high school. He began studying classical guitar at 16 and relocated to South Florida to study guitar performance with Dr. Ken Keaton at Florida Atlantic University. While in college, Dilip took a job teaching guitar lessons at a local music store and soon developed a love for it. In 1993 he opened his own studio where he later met his wife, pianist Yoko Sata. Together they own and operate D&Y Music Studios. With an ability to play both the delicate classical guitar and the electric bass in rhythm sections, Dilip has kept himself busy as a professional musician. He has played weddings, luncheons, receptions, and dinner parties throughout south Florida, including The Breakers Hotel, the Ritz Carlton, Harriet Himmel Theater, and The Kravis Center for the Performing Arts. With more than 20 years of experience, Dilip has taught guitar students of every age and background. He enjoys getting to know his students and seeing music become part of their lives. Whether it's classical guitar or classic rock, Dilip knows what it takes to keep the student interested and give them the tools they need to succeed. 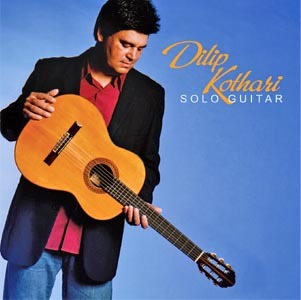 In 2011 Dilip released a self-produced CD containing 22 instrumentals featuring his wide-ranging guitar repertoire. It is available for purchase now at D&Y Music Studios, and will soon be sold on this website. "Dilip Kothari - Solo Guitar"
Born in Tokyo, pianist Yoko Sata Kothari began her performing career by winning the Northern Japan Classical Piano Competition at the age of eight. She then went further on to collect top prizes including the Japan Young Pianist Award and the Machida Piano Competition. Since moving to the United States, she has continued to earn awards for her performances, including second place in the Bartok-Kabalevsky-Prokofiev International Competition, the Kathleen McGowan Piano Scholarship Award, a prize for her outstanding Bartok performance in the Ibla Grand Prize International Competition in Italy, as well as being chosen as a finalist in the Simone Belsky International Piano Competition. In May 2017, she won first place in the Bradshaw & Buono International Piano Competition in New York, and was invited to perform at Carnegie Hall. Aside from her performing career, together with her husband, Dilip, Ms. Kothari enjoys teaching as well as developing lasting relationships with her students. Ms. Kothari graduated from the Kunitachi College of Music in Tokyo, Japan. 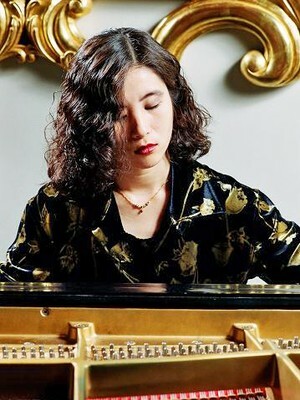 Her teachers include Takako Maeda, Miwako Tsukada, as well as Dr. Roberta Rust and Phillip Evans at the Conservatory of Music at Lynn University in Boca Raton, Florida. Charles "Doc" Erwin is a jazz pianist well known in the South Florida music scene. As a multi-instrumentalist, he plays trumpet and trombone as well. He has performed numerous events and parties throughout South Florida, including at The Breakers Hotel and Ritz Carlton. Also as an experienced church musician, Doc currently plays at the weekly Sunday service at the Oceanview Methodist Church in Juno Beach. Doc graduated from the University of Alabama with a bachelors degree in music theory and composition. 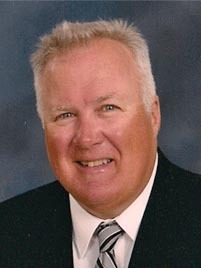 He has taught at D&Y since 1997 and brings a lifetime of professional experience to every lesson. Doc has a patient and pleasant teaching style, which makes everyone feel comfortable regardless of students' ages. His relaxed approach has been particularly successful with the adult students as well as the young children. Mike Rivero's passion for drums began at an early age. Born in Cuba, Mike inherited a love for percussion and Latin music which lead to a career as one of South Floridas finest percussionists. Mike studied jazz under Sy Pryweller and at the young age of 14 he began playing for Palm Beach State College's Tuesday Night Jazz Band. A seasoned professional player in the South Florida music scene, Mike currently performs with the Latin fusion band Urban Gypsy. He has been a drum instructor at D&Y Studios since 2000. 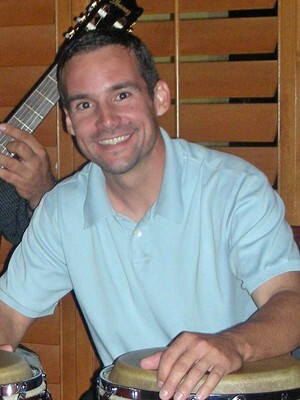 He is also the head of the percussion programs at Cardinal Newman and Seminole Ridge High Schools. In addition to his love for music, Mike enjoys spending time outdoors with his family and is an avid saltwater fisherman. 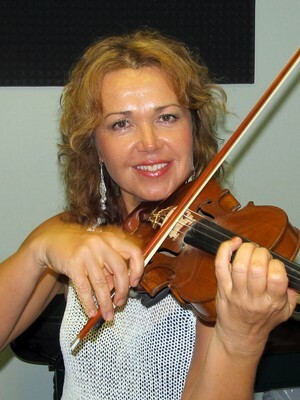 Born in Russia, Galina began studying viola with Victor Nesterov at the age of seven. She attended the Dargomirshsky School of Music, where she received her diploma. At eighteen she was accepted to the Moscow Gnesin Institute as a student of Yuri Yuroff, where she remained until graduation. During that time, Galina's string quartet was awarded the distinctive honor to train with the Borodin String Quartet, resulting in numerous performances throughout Europe and the former Soviet Union. Her appearances include performances in the major concert halls of Moscow, St. Petersburg, Cologne, Munich, Barcelona, Madrid, Leon, and Paris, among others. In the United States, Ms. Dennison has been active as a soloist and orchestra member with the Chicago Chamber Orchestra, Palm Beach Pops, Atlantic Classical Orchestra, Florida Philharmonic, and Miami Chamber Orchestra. Galina greatly enjoys teaching and sharing her love for music with students of all levels. Victoria Sater has over 18 years of training in both vocal and piano and holds a Minor in Music with a voice principal from Palm Beach Atlantic University. Her extensive performance experience includes being involved in multiple musicals, classically singing for the Florida Vocal Association, worship leading and years of being a part of the Florida All State Choirs. While learning and mastering an instrument takes hard work, discipline and time; Victoria aims to make her student’s lessons exciting, enjoyable and inspiring. 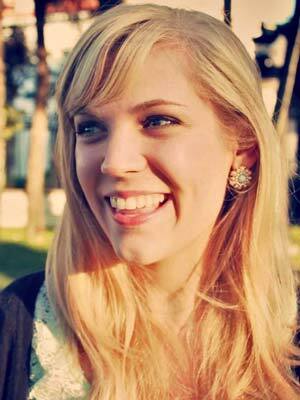 Victoria teaches multiple genres including classical, pop, contemporary, musical theatre, worship, folk and blues. Her outgoing, approachable personality combined with her knowledge and expertise make her a dynamic teacher for all ages. She strives to incorporate music techniques with elements that are fun and musically connective for each student individually.